We are sorry that we haven't kept up on the blog. We PROMISE for a fresh and inspiring post next Wednesday. But, at last-- It is Friday afternoon. We are winding down, checking off our lists and making sure all the important priorities have been accounted for on our client lists. Beautiful flowers, stripes and tea make for the perfect Friday. Always take a moment to find inspiration in the small beauties. I'm happy I did today. INSPIRATION: How do you take you stripes? Stripes: Such an amazing design statement. They can be bold and modern, dainty and traditional, subtle and romantic-- so many options! What is your personal stripe style? 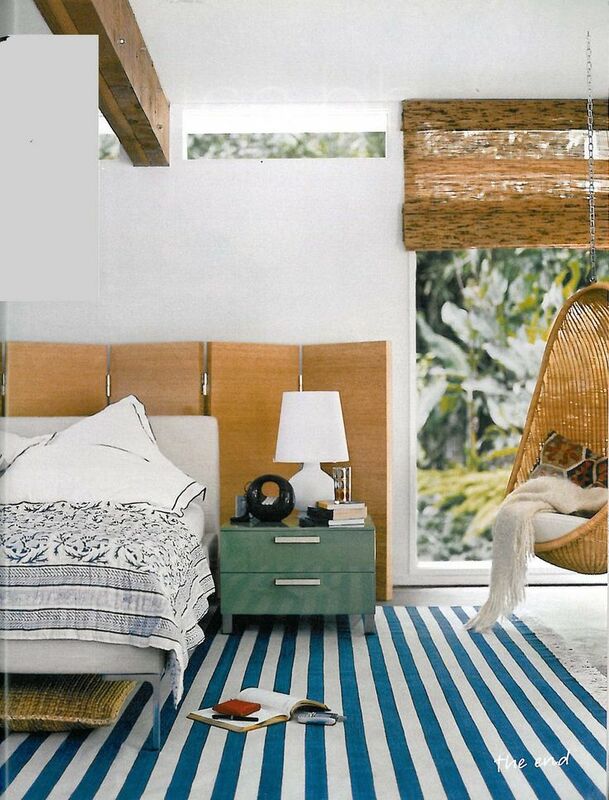 Casual and beachy, the classic blue and white stripes immediately sets the tone for relaxation and sunshine spilling in. Maybe you prefer a more modern and bold statement? Get creative with how you create your stripes, it doesn't have to be so literal through wallpaper or paint, just think about how you lay out your materials. 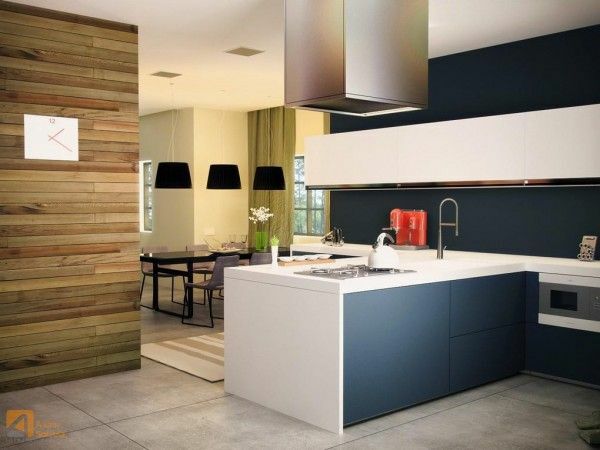 They created the perfect stripe look with paint and the modern cabinets. Plus, we can't ignore the beautiful natural wood stripes the planks create! Maybe a little more glam and whimsical is your style? This Hollywood Regency inspired residence is a project that I got to have a lot of fun with stripes - and mixing different patterns in with it. The cool thing about stripes? They don't have to be limited only to wall application. 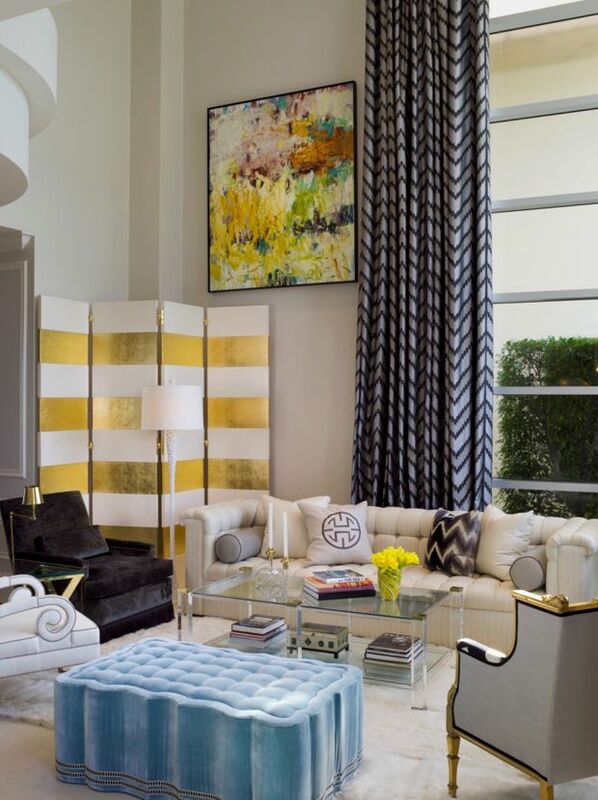 I love how they incorporated stripes on this interior through the use of the screen. I think it adds beautiful interest to the room! So, have you been inspired? How do you take your stripes? 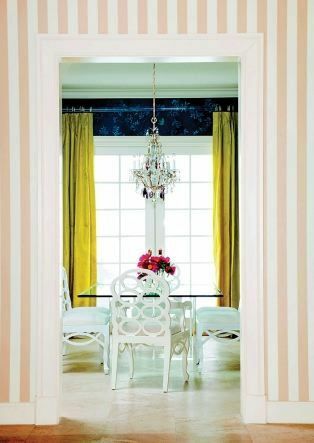 For more striped inspiration check out our Pinterest board full of them! Happy Wednesday!